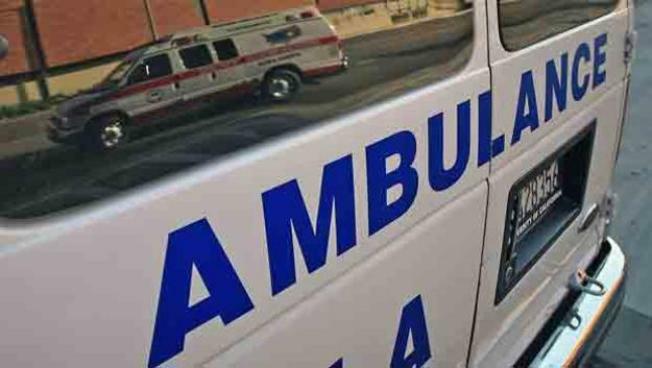 A Long Island man has been killed in a grisly industrial accident. Suffolk County Police say 52-year-old Hector Vicenty was crushed by two 800-pound slabs of quartzite. He was working Wednesday at European Granite and Marble Group in Freeport when the accident occurred. Police did not have details of exactly what happened. Vicenty was taken to St. Joseph Hospital in Bethpage, where he was pronounced dead. An autopsy was scheduled and the federal Occupational Safety and Health Administration will investigate. Quartzite is used to make countertops.